Note that some of these songs are piano accompanied rather than guitar based, and that they are all available as a duo, trio, or 4 piece band. "What a trio! Definitely recommended." "Thank you for a great performance we will never forget!" "The Sharpeners are incredibly talented and very professional." "The Sharpeners are a brilliant band!" "Amazing vocals and the most passionate acoustic guitar playing I've ever seen - ..."
Amazing vocals and the most passionate acoustic guitar playing I've ever seen - highly recommended!  "Great band to book for all events!" 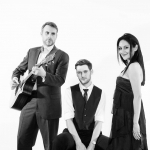 Acoustic 4 piece band providing relaxed, live-lounge style sets for every occasion! Repertoire covers popular music from Adele, Crowded House, Jason Mraz, Maroon 5, Bruno Mars & more! 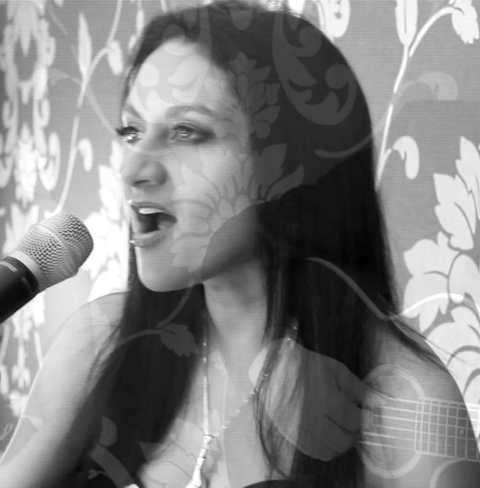 Professional musicians with a friendly and helpful attitude towards your special event! 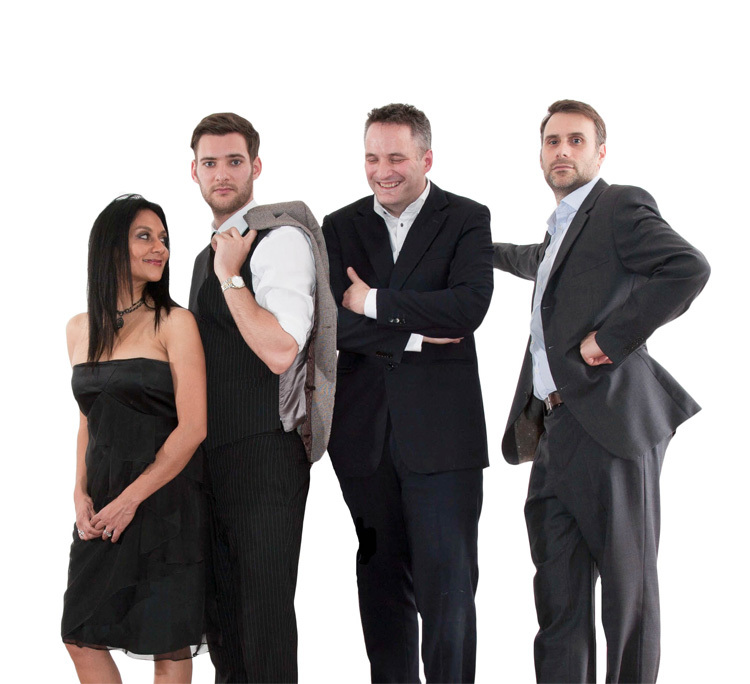 * Acoustic 4 piece band providing relaxed, live-lounge style sets for every occasion! * Repertoire covers popular music from Adele, Crowded House, Jason Mraz, Maroon 5, Bruno Mars & more! * Professional musicians with a friendly and helpful attitude towards your special event! The Sharpeners are an acoustic band that plays an eclectic mix of covers from folk to funk and pretty much everything in between! 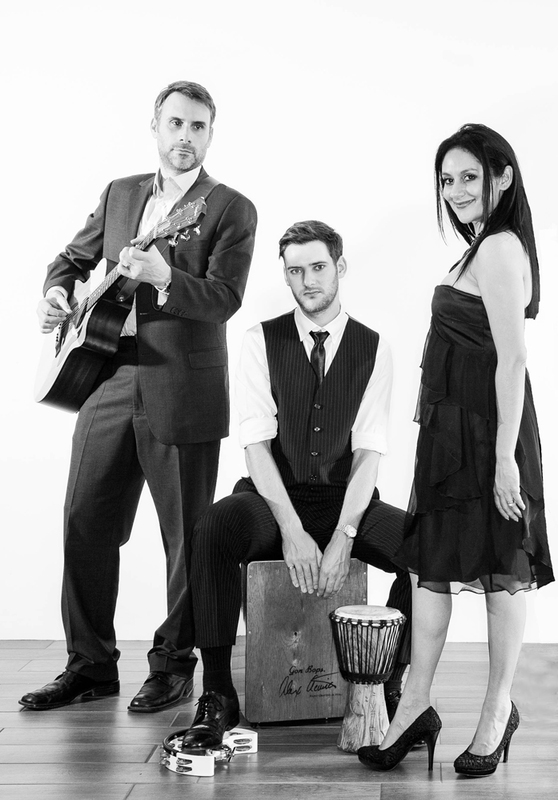 Featuring female vocals, male vocals, 2 acoustic guitars and cajon, The Sharpeners can provide relaxing live-lounge style sets perfect for any event from weddings to drinks receptions, private parties, corporate events and more! The Sharpeners are professional in every way, from their amazing musicianship to their friendly and helpful attitude towards your special event. Guitarist, pianist, singer, songwriter and composer, Nathan is about as versatile a musician as you can get. He has written, recorded and produced albums from his own studio, and his library music tracks have been used for television, including by the BBC. 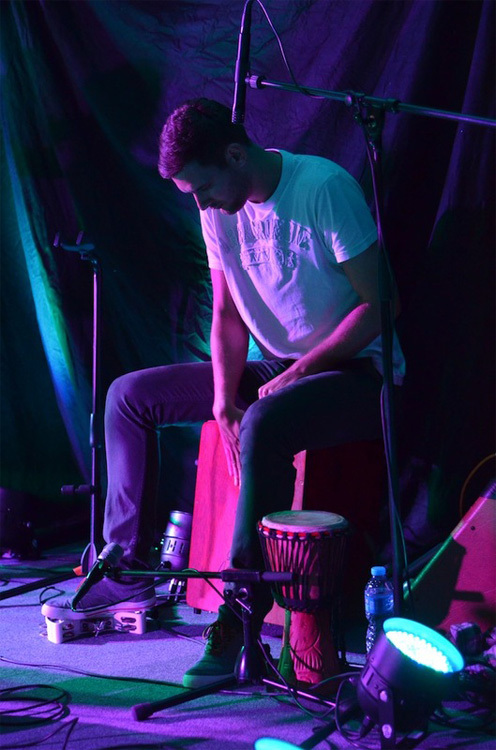 A seasoned performer, Nathan has been the front man at festivals to thousands, but feels equally at home playing intimate acoustic gigs. A lead and backing vocalist, he has also played piano, keyboards, acoustic guitar and electric guitar in numerous types of bands over the years, ranging from rock n’ roll, to folk, to heavy rock, with pretty much everything in between. He conceived the September Project, and is the musical director for the group. 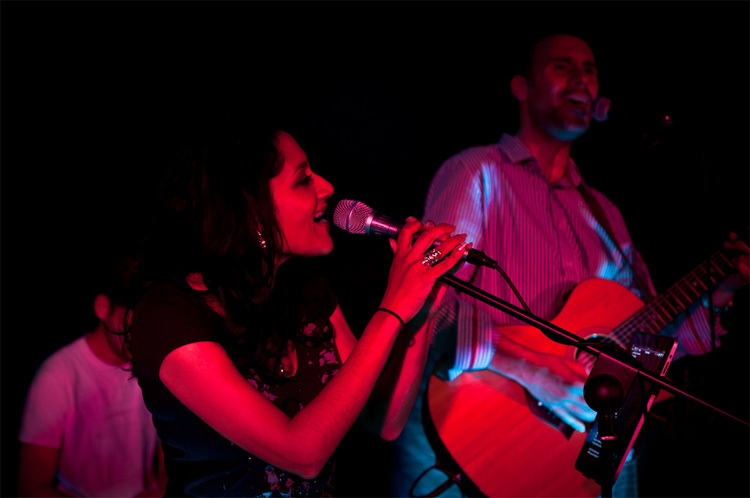 Multifaceted Supriya balanced her former career as a doctor with music until a decade ago, when she decided to follow her true passion full-time. She has graced the stages of a huge variety of venues, ranging from racecourses to boats, in a range of musically diverse groups. She is also currently the writer for and member of a musical comedy act, and she is a published features writer for various magazines, including Cosmopolitan and Marie-Claire. A captivating vocalist, the richly luxurious tones of her voice are deeply warm and soft, and yet emotionally powerful and punchy. These qualities make her at home performing right across the genres, from sultry jazzy numbers to current chart hits. 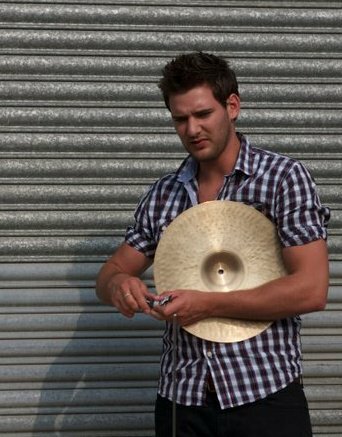 Percussionist and drummer Jason is no stranger to big venues, having played to audiences as large as 15,000 in venues such as London’s Hyde Park, and Edinburgh’s Inverleith Park. A highly respected drummer, he has played alongside many big names, including the inspirational Bill Legend of T-Rex fame. Jason originally trained as a jazz and funk drummer, but prides himself on his diversity of skills and ability to play in every conceivable genre. He is also an accomplished guitarist, pianist and singer. He plays percussion with The Sharpeners. Critically acclaimed composer, pianist and guitarist, John has a enormous wealth of experience in the music industry. His prolific library music compositions are frequently used in television and radio, and he has released three instrumental albums, mostly playing acoustic guitar, but also some piano. He loves to play across the genres, but has a definite jazz leaning, with a distinctive tone which, to the initiated, recalls Pastorius' legato playing. A highly experienced live performer, he is the oldest and wisest member of The Sharpeners, and keeps the rest of the band in check during rehearsals, both musically and otherwise!